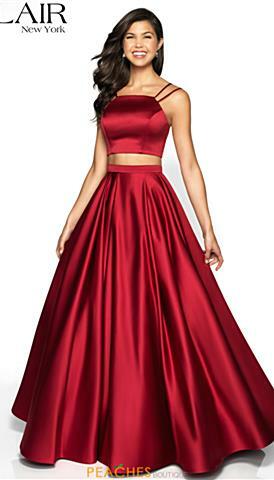 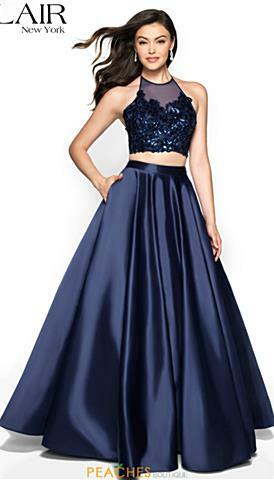 Flair Prom is the newest and trendiest line that consists of flattering silhouette and colorful combinations perfect for prom dress shopping on a budget. 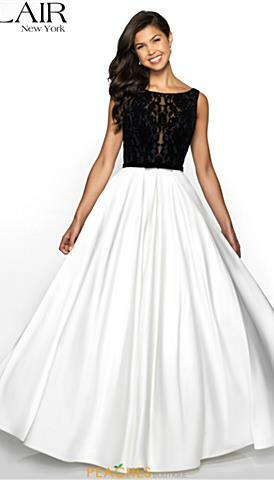 Whether you are looking for a slim fitted glitter silhouette or a flowing a-line style, Flair has the perfect fit. 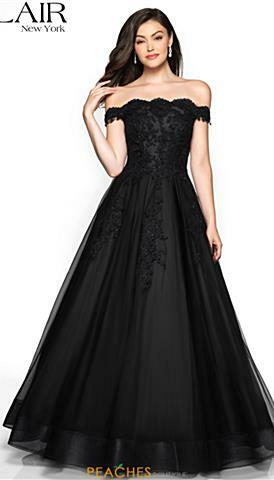 Showcasing hand sewn bead work, delicate lace and simple jersey styles, the Flair line will give you the look you are in search of at a reasonable price that will not break the bank. 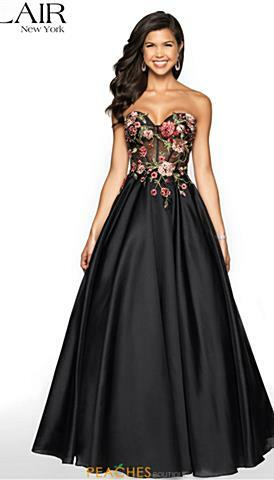 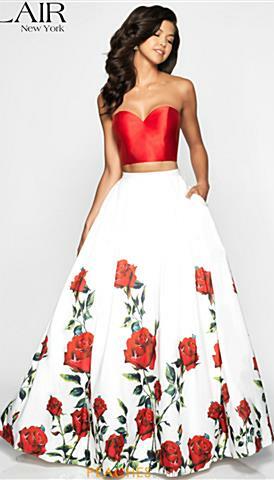 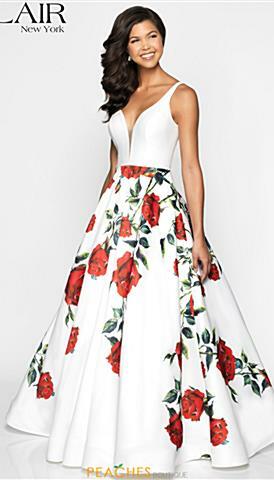 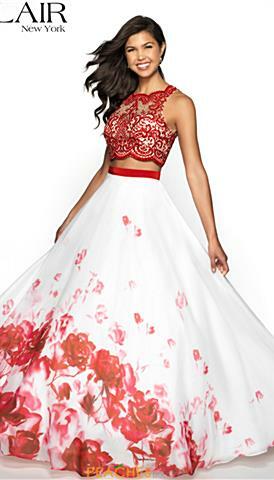 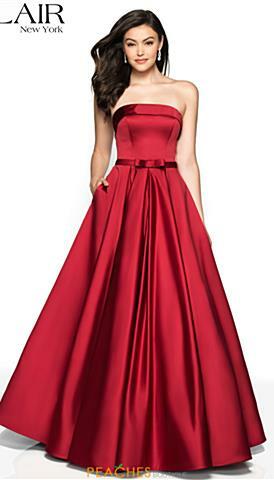 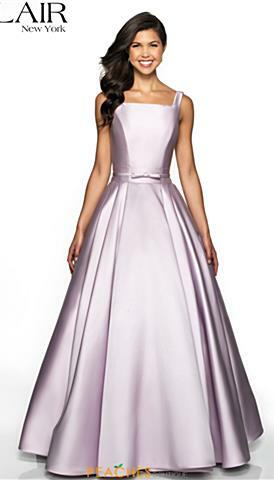 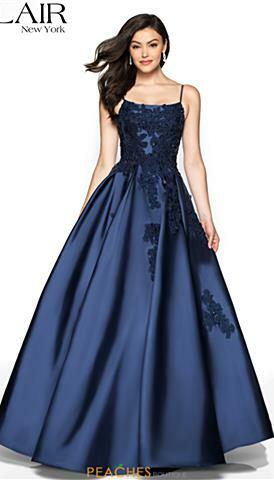 So get more bang for your buck and search the Flair prom dresses at Peaches Boutique in Chicago.